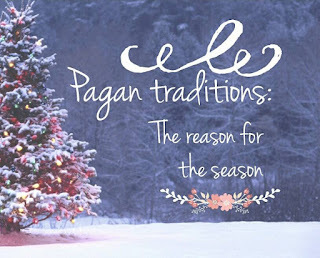 There is no need to feel uncomfortable with celebrating Christmas as a Christian, as long as we do not worship the tree or be involved in any of the pagan rituals. Giving gifts, resting, feasting with family, sending notes, letters and cards of goodwill and peace, and having a holiday is all good, because if we read the book of Esther, we can see the Jews celebrated Purim by feasting, giving gifts, enjoying a holiday and enjoying a good rest. It was a time filled with gladness and they wrote letters of greeting one to another. Their leader spoke peace to his people (Esther 9:17 to 22; 10:3). Although Purim is during February, the concept is similar. It is a time of family gathering and rest. The festival the Jews celebrate in December is Hanukkah, also known as the Feast of Dedication.